Worcester, MA (July 9, 2018) – A pedestrian accident occurred in Worcester on Sunday morning. Around 2:00 am, police were dispatched to the 1000 block of Main Street in reference to a pedestrian vs. vehicle accident. Patrol officers quickly discovered that a pedestrian had been injured in this crash. Officers radioed for an ambulance to respond to the scene to treat the injured pedestrian. At this time, there is no word on the pedestrian’s condition. From all indications, the driver involved in this crash cooperated with the Worcester police investigation. No charges have been issued. There is no further information available as of Monday morning. We hope that the pedestrian in this accident has a quick and full recovery. Pedestrian accidents are some of the most serious and sometimes deadly accidents that we encounter. In many cases, the pedestrian has little time even see the accident coming, much less take defensive action to avoid it. 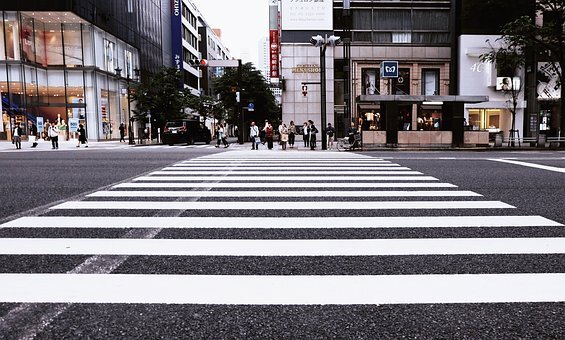 Pedestrians sometimes wrongfully assume that a car approaching them will stop or yield so that they can cross the roadway. Unfortunately, that is not always the case. In heavily congested cities and towns, it is extremely important for drivers to use due caution when approaching an area frequented by pedestrians. Similarly, pedestrians must make sure that they are always following all traffic laws and ordinances for their own safety. When a driver fails to use the proper care to ensure the safety of pedestrians and an accident results, the driver may be held civilly liable for their actions which led to the accident. In personal injury law, this is a concept known as negligence.